Chris Levine is a light artist who works across many mediums in pursuit of an expanded state of perception and awareness through image and form. Levine’s work considers light not just as a core aspect of art, but of human experience more widely and a spiritual, meditative and philosophical edge permeates his work. Levine is perhaps best known for producing what is already being described as one of the most iconic images of the twenty-first century, Lightness of Being. 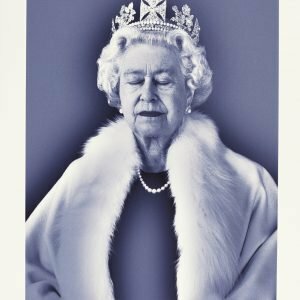 With light and stillness at its core, the sensational portrait of Her Majesty Queen Elizabeth II presents an utterly fresh depiction of the most famous woman in the world. Levine’s status as one of the World’s leading light artists has led to a number of high profile cross media collaborations from Massive Attack, Hussein Chalayan, Antony and the Johnsons, Kate Moss, Grace Jones and Jon Hopkins and has produced work for Chanel, BMW and Swarovski. He has recently completed another historic portrait to commemorate the Dalai Lama’s 80th birthday to raise funds for the victims of Nepal’s recent earthquake. 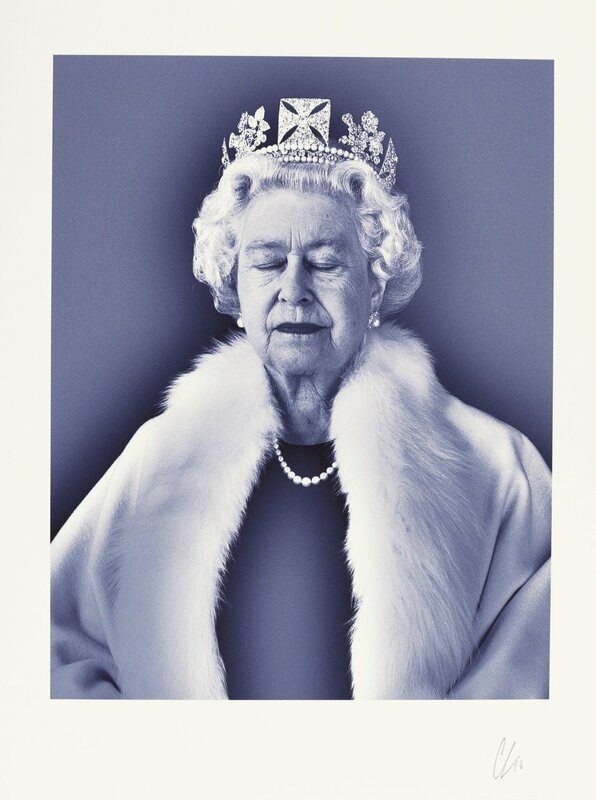 He is only the second artist to take a formal portrait of His Holiness, the previous being Annie Leibovitz.